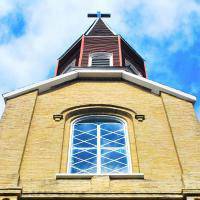 Children's Liturgy introduces children to both the structure of liturgical worship and the experience of worship so they grow in the understanding and love of God. The Scripture readings are presented to the children at an age appropriate level, along with an interactive homily and activity. A children's bulletin is distributed as a take home activity. Arrive 10 minutes before Mass, let the pastor know you are here. When the children are dismissed, lead them to the Parish Center. You will read the readings for the day and lead discussion (questions and answers are provided), and hand out children's bulletin. After a half hour take the children back to church to meet their parents. 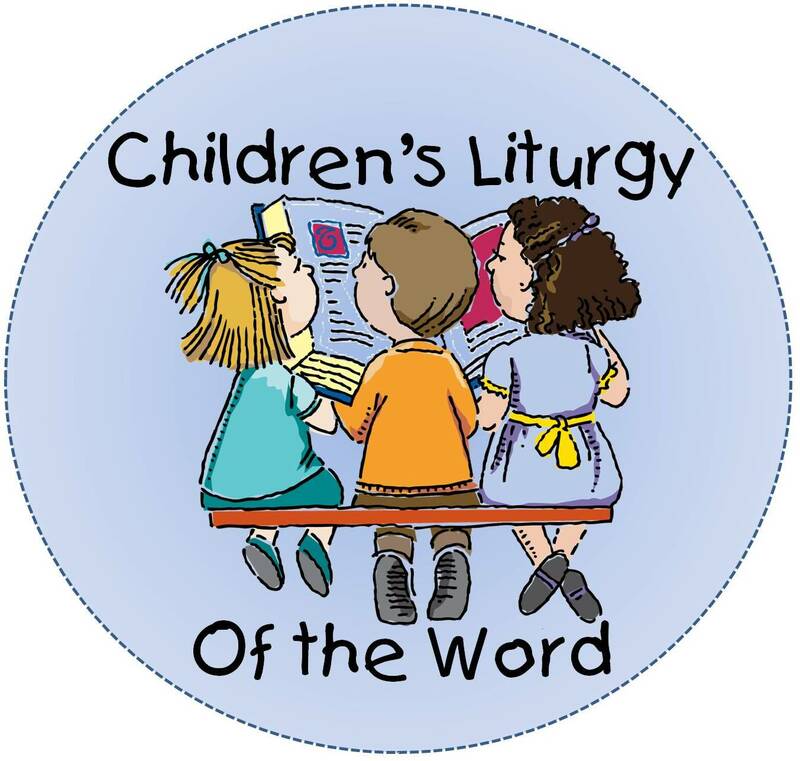 Please prayerfully consider the call to volunteer with the Children's Liturgy Program. If you are interested please contact our Director of Faith Formation.